If clothes make the man, the design makes the website. That's where potential customers start evaluating a product. 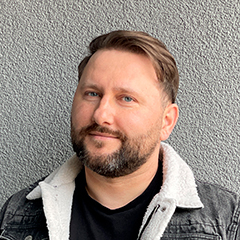 The SaaS website can (and should) be an online lead-generation machine, so each component of it has to be as good as possible. As people generally remember the first and the last thing they see, having impressive header and footer can go a long way towards making your product successful. 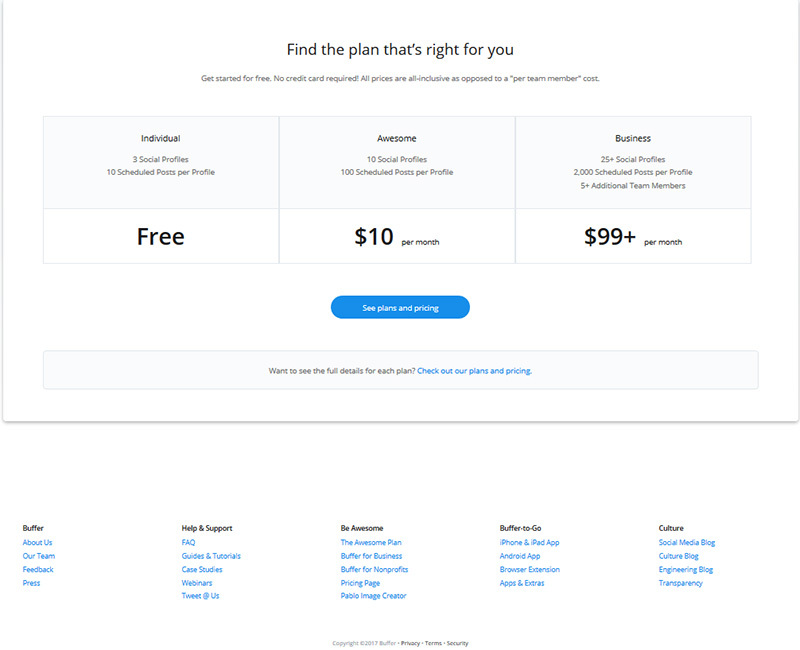 What do some of the best SaaS companies do with their websites’ headers/footers? 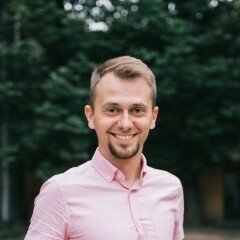 Look at this list to get and keep in mind some ideas for custom software development while building or redesigning your SaaS website. InVision is a web-based prototyping tool for web & app designers. It has raised a total of $134.1M in funding since launch. 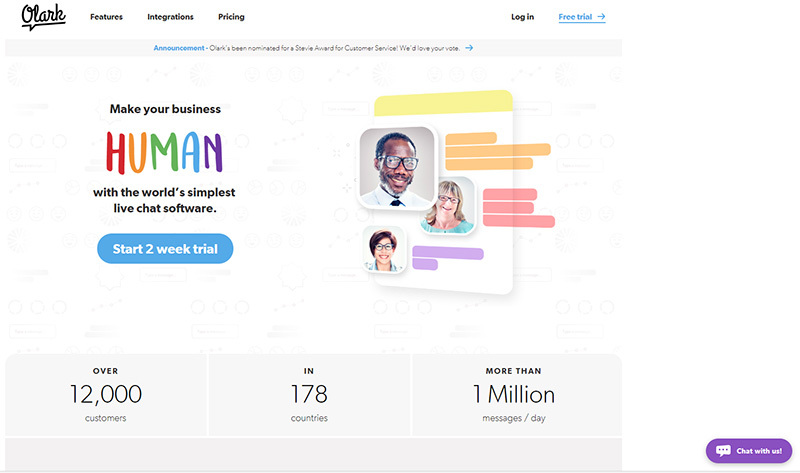 Sendgrid is a cloud-based email app which works both for transactional email and marketing email campaigns. It has raised a total of $80.36M in funding since launch. 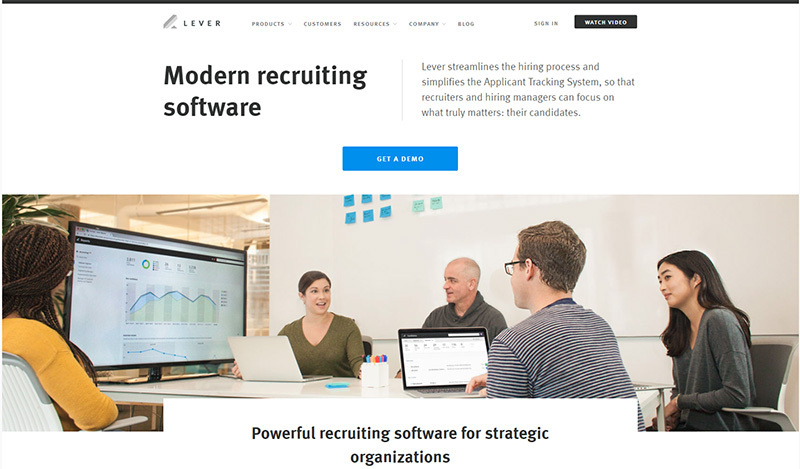 Lever is a recruiting platform for human resource specialists. It has raised a total of $72.8M in funding since launch. 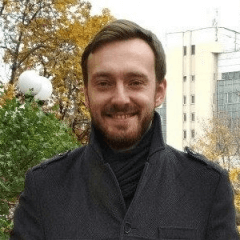 Periscope Data is a data analysis platform for data scientists. It has raised a total of $34.5M in funding since launch. 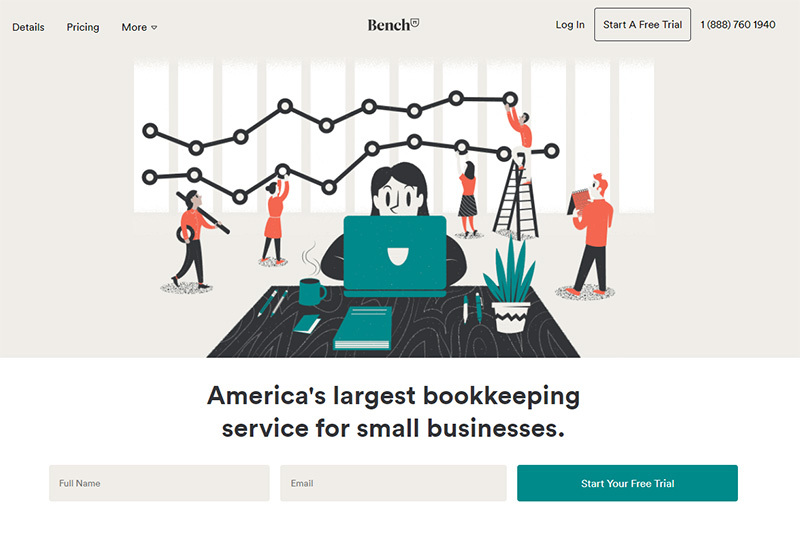 Bench is a bookkeeping app for small businesses. It has raised a total of $32.85M in funding since launch. 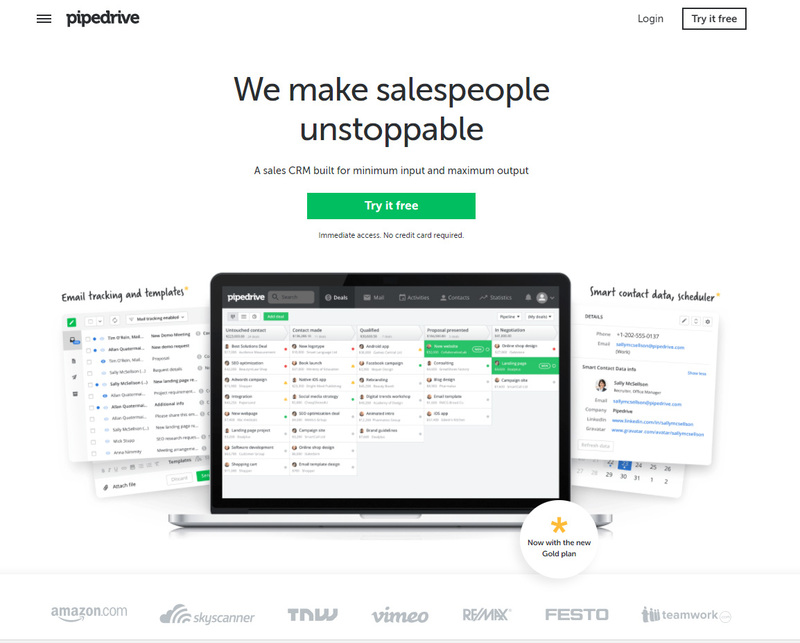 Pipedrive is a CRM for sales pros. It has raised a total of $31.7M in funding since launch. Fond is a suite of employee engagement apps for companies strengthening their employer brands. It has raised a total of $25.85M in funding since launch. 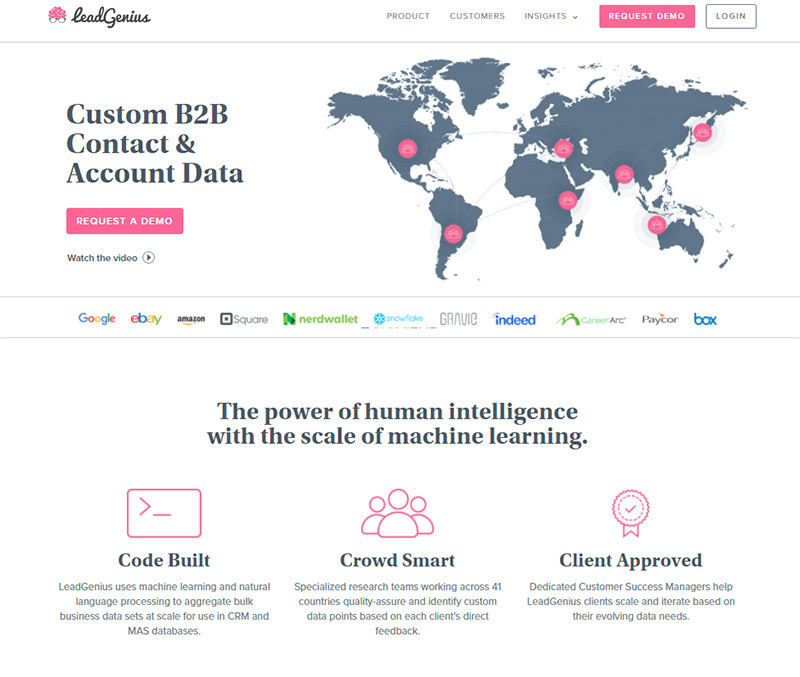 LeadGenius is a lead generation app for enterprise marketing and sales leaders. It has raised a total of $20M in funding since launch. Recurly is a subscription billing management app for companies. It has raised a total of $19.6M in funding since launch. 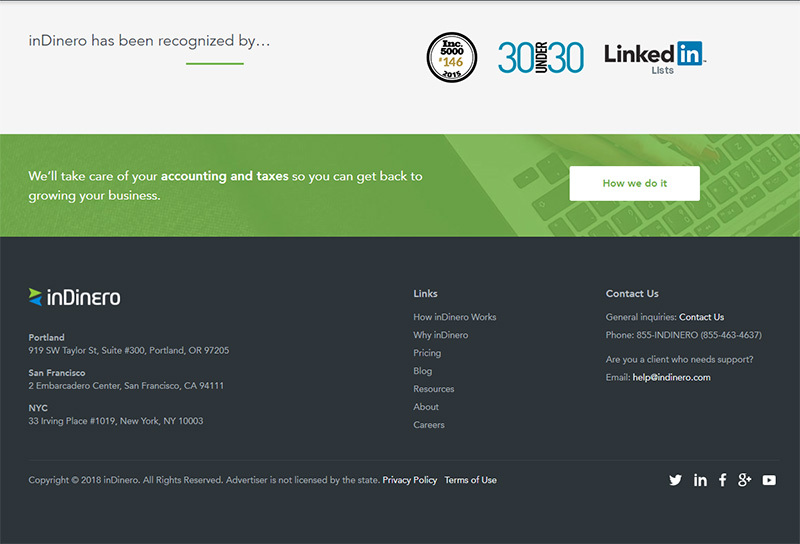 inDinero provides accounting software for small business owners. It has raised a total of $9.92M in funding since launch. 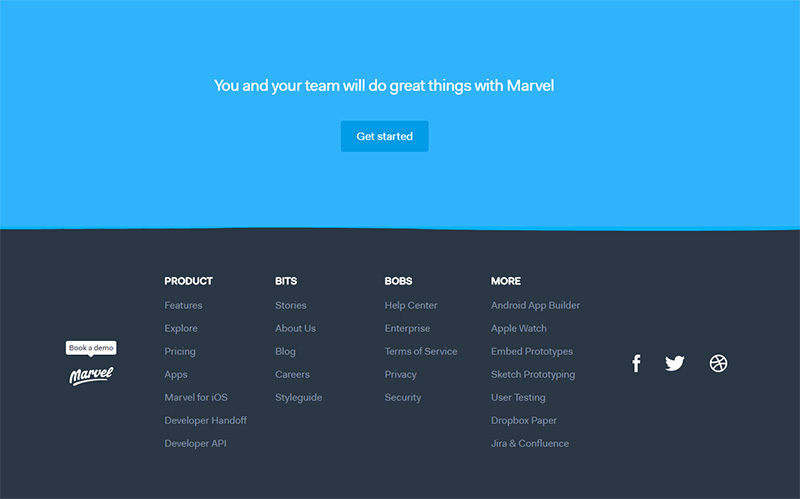 Marvel is a is a prototyping and collaboration tool for software designers. It has raised a total of $7.98M in funding since launch. 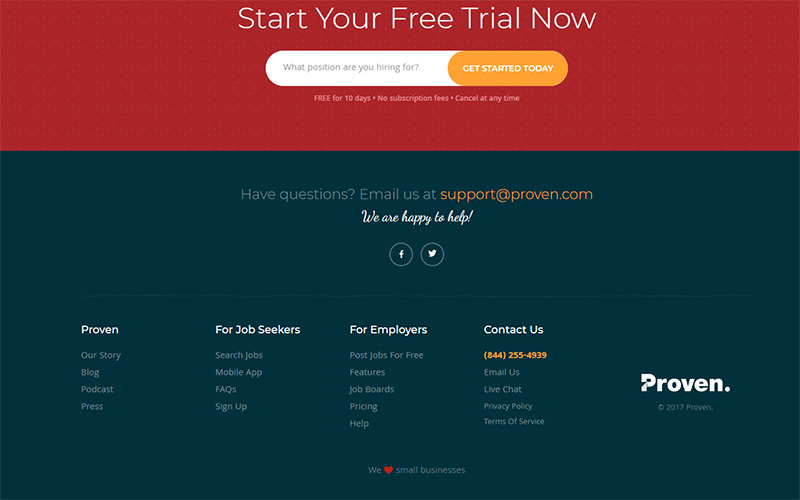 Proven is a hiring tool and job board app for hiring managers. It has raised a total of $4.79M in funding since launch. 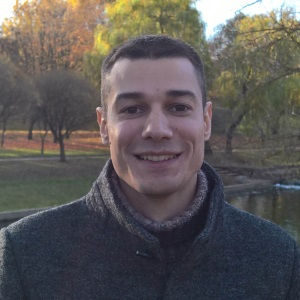 AdEspresso is an app for creating, analyzing and optimizing Facebook Ads for businesses and marketers. 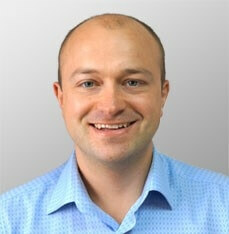 It has raised a total of $3.2M in funding since launch and was acquired by Hootsuite. 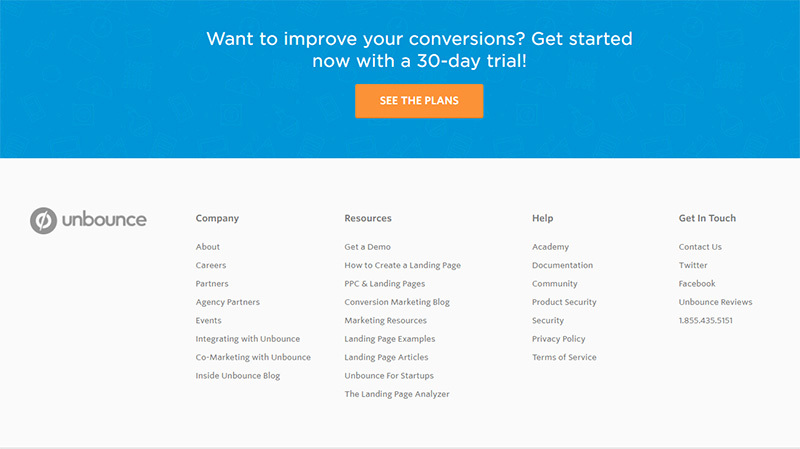 Unbounce is a landing page builder app for marketers. 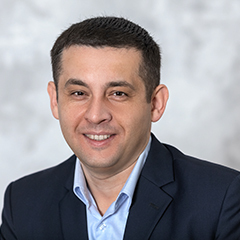 It grew to over 15.6 million USD in annual recurring revenue (2016). Buffer is a social media scheduling app for marketers, businesses, and corporations. Today it has more than $1M/month in recurring revenue (2016). 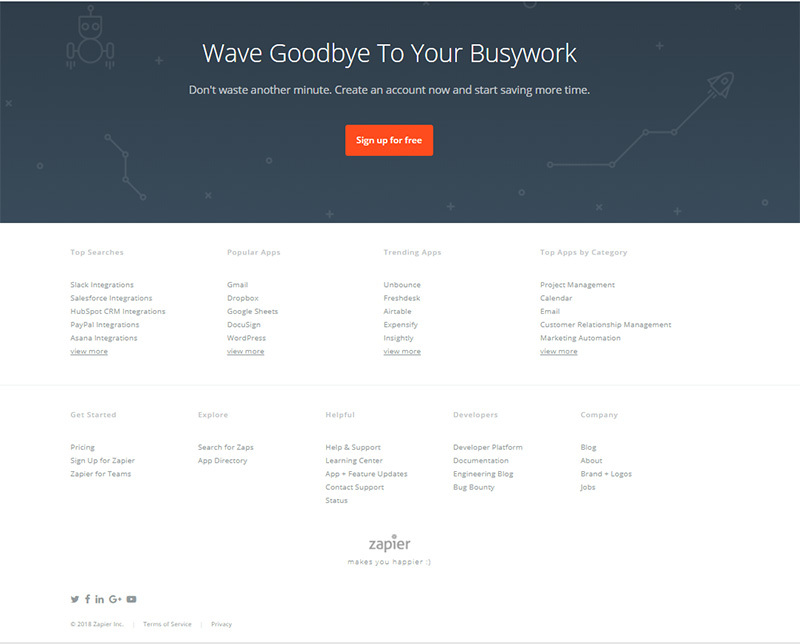 Zapier is a web automation app for busy people who know their time is better spent selling, marketing, or coding. Now, it has close to $7M in annual revenue (2016). Groove is a web-based help desk software for small businesses. Today, it's recurring revenue is more than $5M / year (2016). Hubstaff is a web-based time tracking application for remote teams. Today, it has $2,4M ARR. 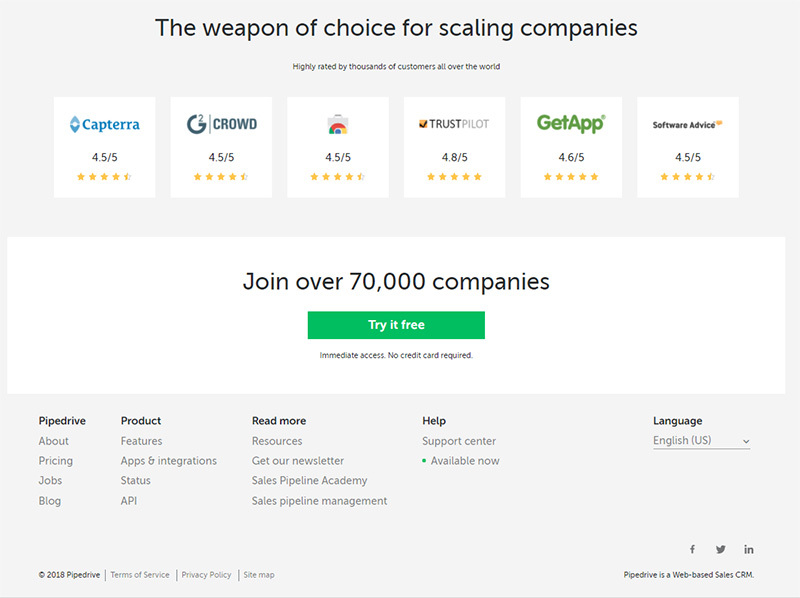 Chargify is a recurring billing app for SaaS companies. Today, it has $1.7M live paying subscriptions. 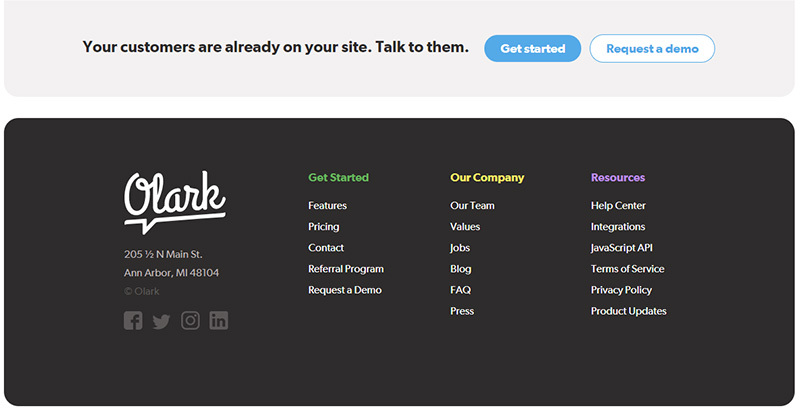 Olark is a live chat software for sales, marketing, and customer support on your website. Today, this app is used by 12 000 paying customers worldwide. The professionally designed website is an excellent way to promote your brand online. Belitsoft provides full-cycle SaaS development services: from gathering requirements to web design and product development. Our SaaS web designers are always trying to stay ahead of the game. 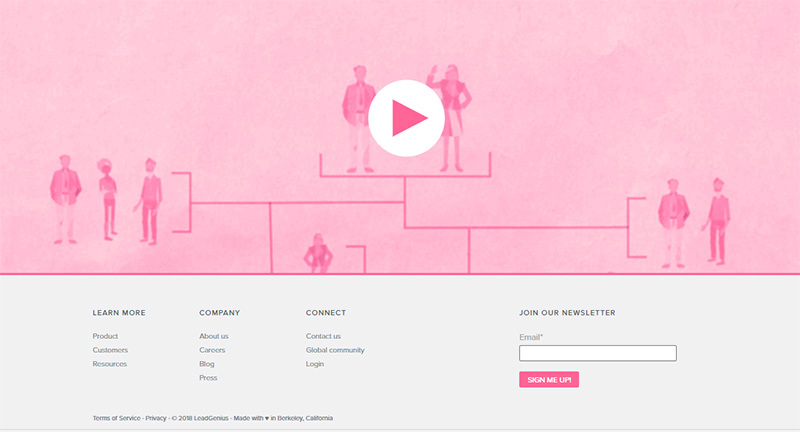 Hire us to get the web design that will sell your SaaS product.